Intuitive Aromatherapy is a wonderful pathway to using essential oils! 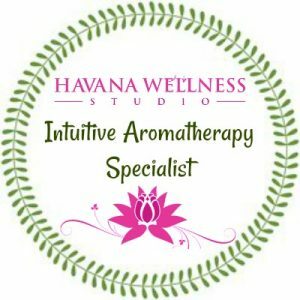 The Intuitive Aromatherapy Specialist Certificate is for you if you are curious about combining intuition and essential oils in sessions with your clients. 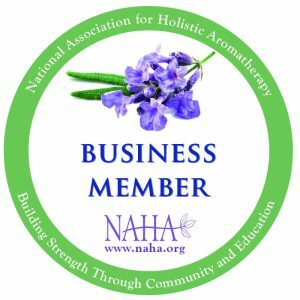 Interested in adding essential oils to your practice but you don’t know the “ins and outs” or whether you need an aromatherapy certification? Are you curious about essential oils and intuition? Are you wondering what the ethical issues are about incorporating essential oils into your work with clients? Afraid you might be working outside your scope of practice? Maybe you are already an aromatherapist just want to explore more about essential oils and aromatherapy from a different perspective. Learning about the use of essential oils and intuition will enhance your practice and introduce the world of aromatherapy to your clients. Knowing various ways to approach the topic of essential oils and intuition is an important part in introducing this dynamic tool to others. This course is “brand-neutral.” Everyone is welcome! If you want to know more about my personal choice in essential oils just visit my website and blog. I have learned from many different mentors and teachers. 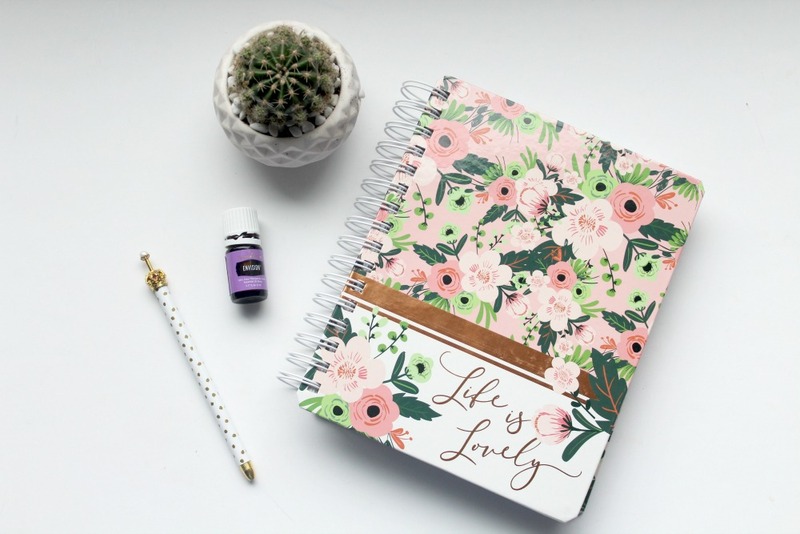 Brand loyalty is a real thing, but this course is about the bigger picture and the use of essential oils and intuition to guide others. DeeAnna Nagel, LMHC is a counselor and coach educator. She is also a Certified Aromatherapist, Certified Wellness Coach and Reiki Master Teacher. She teaches coaches, therapists and other and other CAM healers and practitioners how to incorporate intuitive gifts into their work. Once you have paid, you will be registered within 2 business days (usually sooner). This is a self-directed course and you have 1 year to complete.